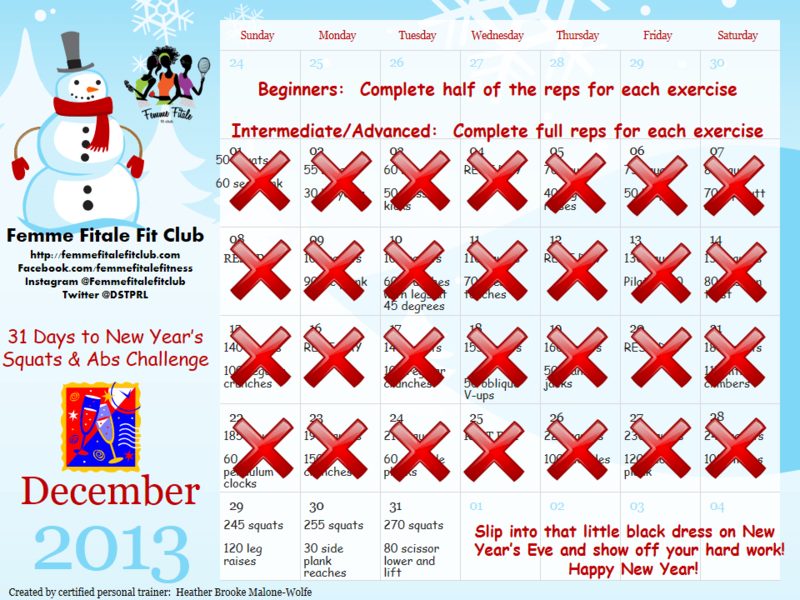 It is Day 5 of the Twelve Days of Fitness challenge by Fit Armadillo. This challenge encourages fitness bloggers to blog every day for the next 12 days about our workouts. This is definitely a fun challenge for me. So there you have it – my workout for today. It’s raining outside so I am happy I have options to get in my cardio. Tomorrow is another day of – you guessed it SQUATS and plank reaches! If you would like to join this challenge click HERE to register: https://www.facebook.com/events/676474692393453/. 2 Replies to "Twelve Days of Fitness - Day 5"
Woohoo Day Five 🙂 Nice work! Yea! You’re almost finished with that Long Title December Challenge – WOO HOO!! You rock!